Saturday April 20 is our annual BASKET PLANTING EVENT! 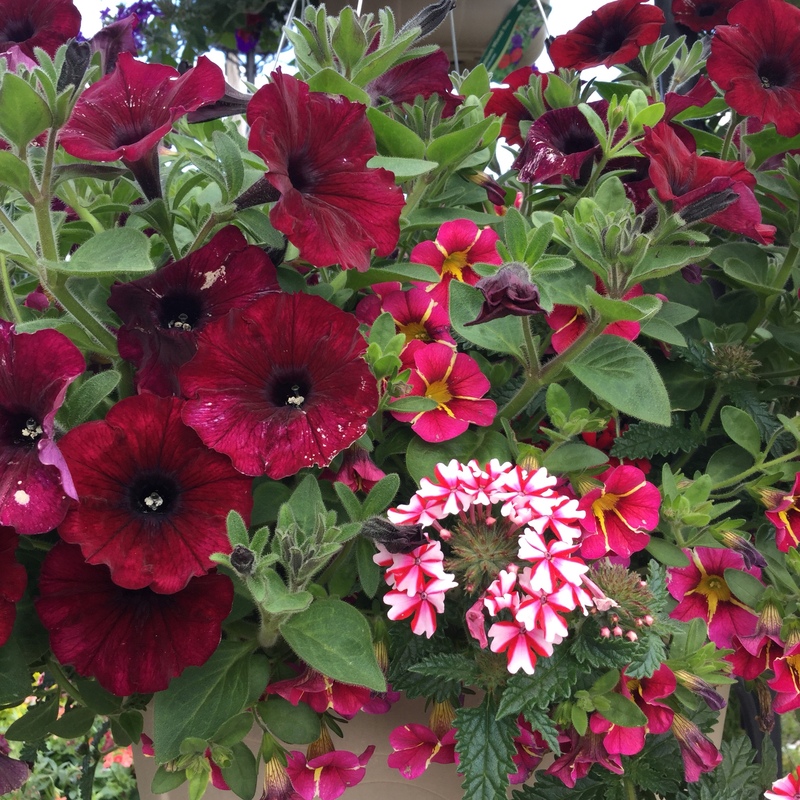 Bring in your empty hanging baskets (10″, 12″, 14″) pick out your flowers and we will provide assistance, free organic fertilizer and soil! Of course complimentary treats!